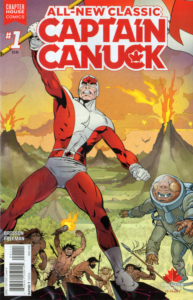 The original Captain Canuck is back in a brand new ongoing series! 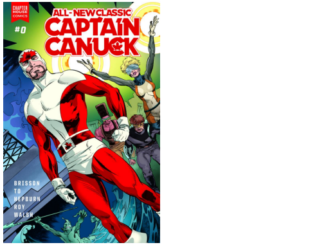 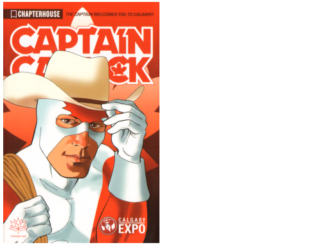 Trapped in the past, and pursued by the enigmatic aliens that gave him his powers, Captain Canuck must fight to return to his own time before it is too late! 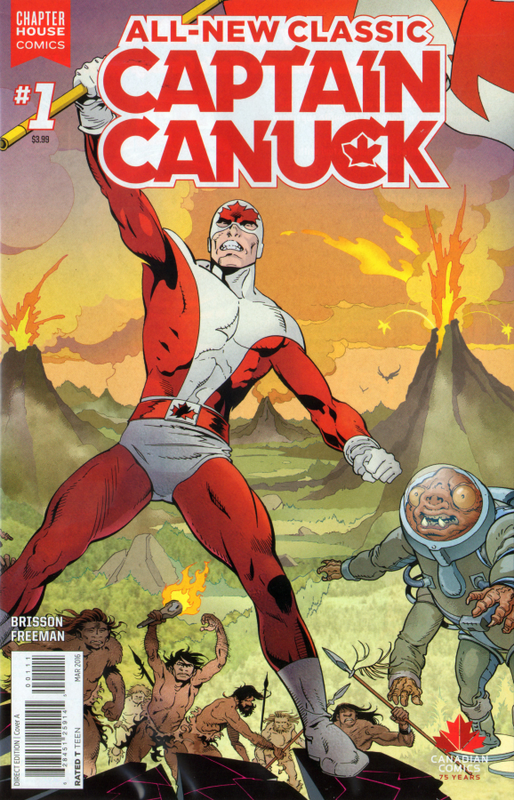 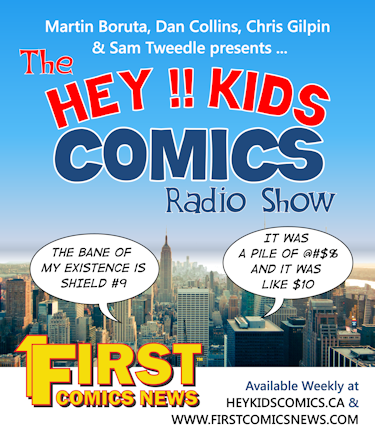 Brought to you by the blockbuster team of Ed Brisson (Batman and Rob-in Eternal, The Violent) and fan favourite original Captain Canuck artist George Freeman! 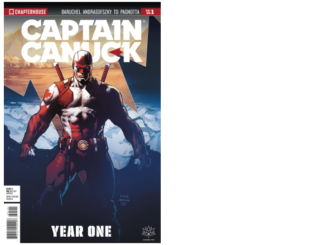 All New Captain Canuck #1 is the perfect jumping on point for new read-ers and the triumphant return longtime fans have been waiting for!